Tune in to enter your zip code here to find RFD-TV in your area. 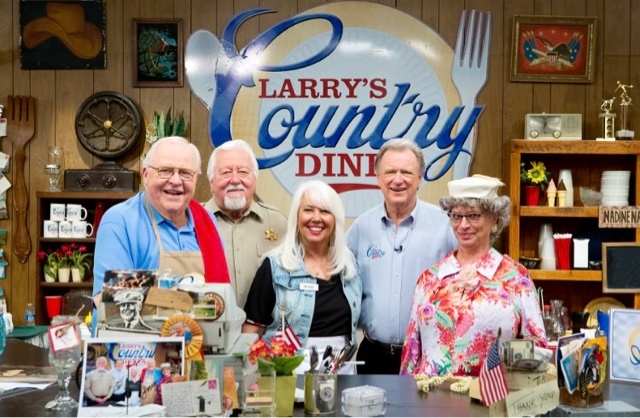 NASHVILLE, Tenn. ​– Both "Larry’s Country Diner" and "Country's Family Reunion" produced by Gabriel Communications announce new July episodes on RFD-TV. With a stellar lineup of legendary country and bluegrass artists sharing stories and live performances, it will be an exciting month of new episodes that fans won’t want to miss. 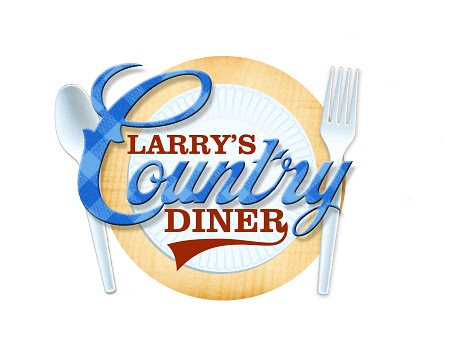 Hit television series, "Larry’s Country Diner" continues entertaining audiences nationwide with July episodes featuring guest stars Rhonda Vincent, Daryle Singletary, Shane Owens, Ashley Campbell and Carl Jackson. Kickin’ Back will air on "Country’s Family Reunion," along with back to back episodes of Grand Ole Time featuring artists singing songs, telling stories, and sharing their hearts. Grand Ole Time artists include: The Whites with Ricky Skaggs, Jack Greene & Jeannie Seely, Moe Bandy, Dallas Frazier, Rhonda Vincent, Johnny Carver, B.J. Thomas, Larry Gatlin, Jim Ed Brown, Jan Howard, Colin Raye, Jimmy Fortune, Don Wayne, John Conlee, Neal McCoy, and Jim Glaser. Tune in to "Larry’s Country Diner" on Thursdays at 7 pm CT and Saturdays at 10 pm CT on RFD-TV. 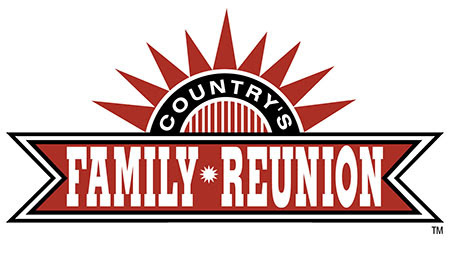 Tune in to "Country’s Family Reunion" on Fridays at 7 pm CT and Saturdays at 11 pm CT on RFD-TV. Enter your zip code here ​to find RFD-TV in your area. Fans can also participate in Renae The Waitress’s weekly Diner Chat via phone where she shares behind-the-scenes secrets of the show, answers viewers’ personal questions and features exclusive interviews with celebrity guest stars on Thursdays at 2 p.m. CT. For more information on Diner Chat, please visit larryscountrydiner.com/dinerchat​.